We love photographing families that are so full of love that it shines right through the photos. Vania and Marvin and their precious Karina Mae were such a pleasure to spend the afternoon with, full of giggles and tickles and genuine smiles. 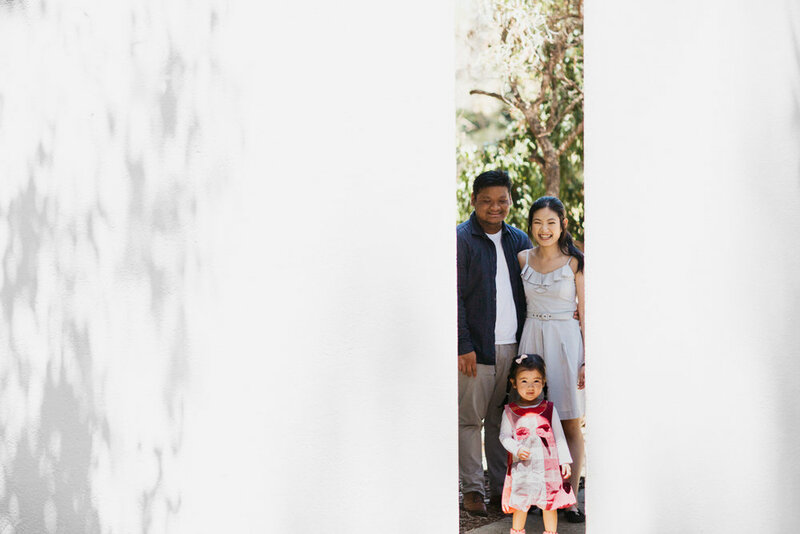 Photographed at Monash University, Melbourne, where Vania and Marvin first met.